Store your ice in style with the Oasis ice bucket from Artland. 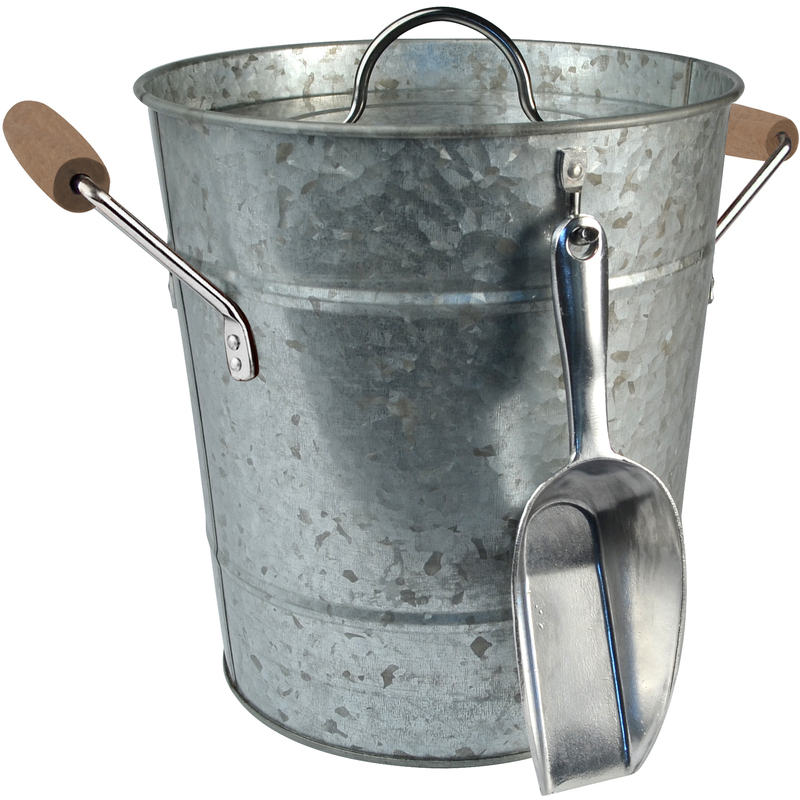 Made from galvanized steel, this bucket is hand finished with moderate weathering to give it that antiqued look. This distressed finish makes each pail unique, ensuring that no two are exactly the same. Featuring two handles, it provides a secure carrying grip with an additional handle along the rim to aid with pouring out the bucket. It also includes a scooper with mounting hook to get the party started, and is dishwasher safe to make clean up a breeze.